Meet Dr. Kim Rogers-Raftery, D.D.S., M.S. Dr. Rogers loves being a part of the Corbridge Orthodontics team and working together to provide exceptional orthodontic treatment and outstanding service! It is Dr. Rogers’ goal to help create a healthy, beautiful smile for each patient in a warm and caring environment. She additionally strives to deliver the highest level of personalized care and will go above and beyond for each patient and their family. Dr. Rogers is a native North Texan, born and raised in Plano, Texas. She attended The University of Texas at Austin on academic scholarships and graduated with her Bachelor’s degree in Biology with University Honors. She returned to Dallas to continue her education at Baylor College of Dentistry where she earned her Doctor of Dental Surgery degree and was on the Dean’s Honor List each semester. 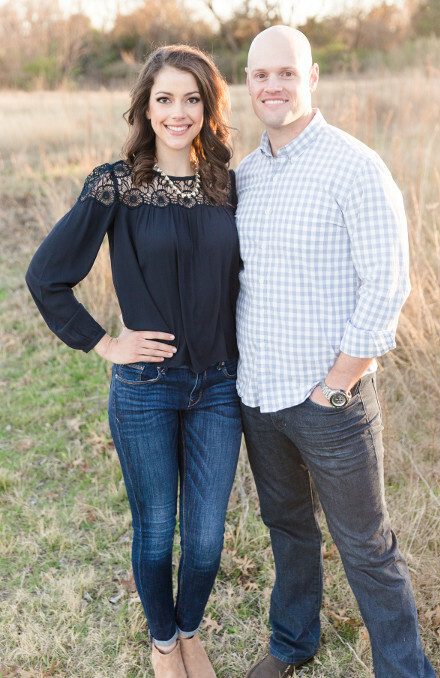 After four years of dental school, she chose to specialize in orthodontics and was selected to attend one of the top orthodontic programs in the country at Baylor College of Dentistry (just like Dr. Corbridge!). She completed three years of additional training to earn her Certiﬁcate in Orthodontics and a Master’s degree in Oral Biology. 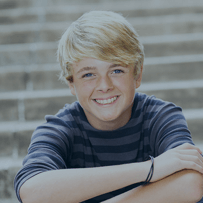 After becoming an orthodontist, Dr. Rogers completed an additional certiﬁcation to become board-certiﬁed by the American Board of Orthodontics – a distinction held by fewer than 1 in 3 orthodontists. 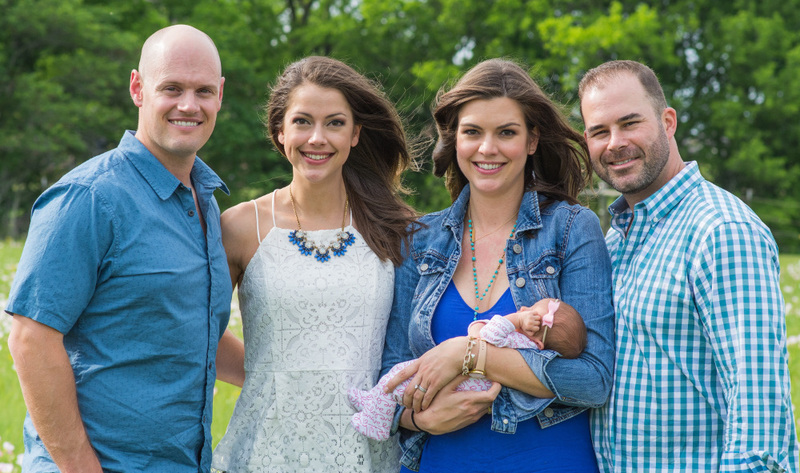 She enjoys spending time with her husband, Shane, and her sister, brother-inlaw, and sweet baby niece Carysn who live in Frisco. 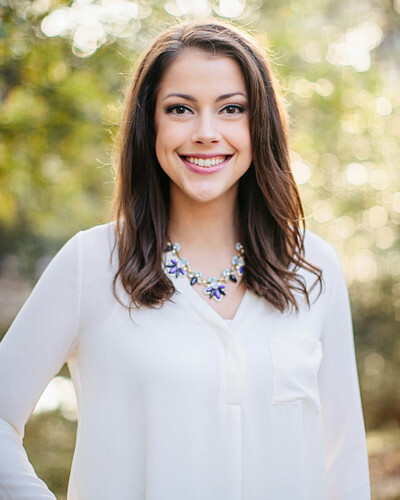 She loves playing sandvolleyball, trying new restaurants, traveling, and getting involved in the community. Dr. Rogers loves what she does, and can’t wait to meet you!